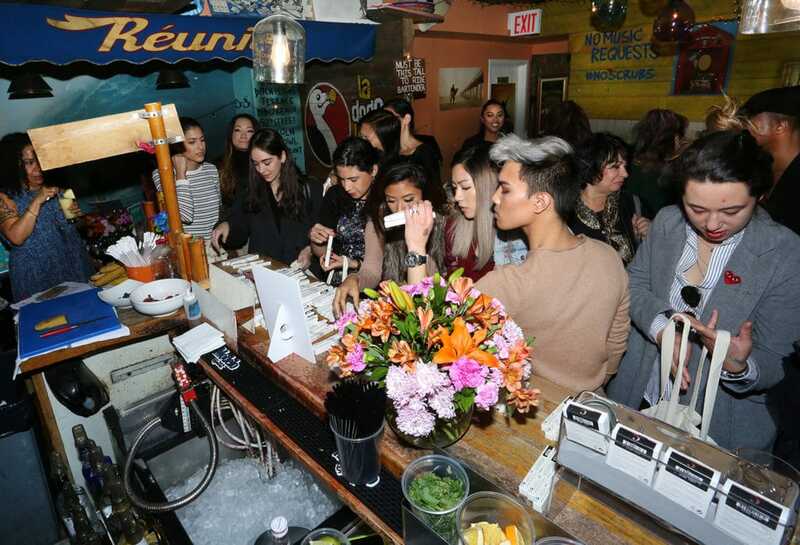 Timely Stylehopping was invited to Cargo’s Spring/Summer 2017 unveiling event in Midtown’s Surf Bar in New York, NY. The presentation had a live performance by songwriter and singer Anuhea who is also the face and brand ambassador for Cargo’s 2017 Aloha cosmetic line, and our search was over! 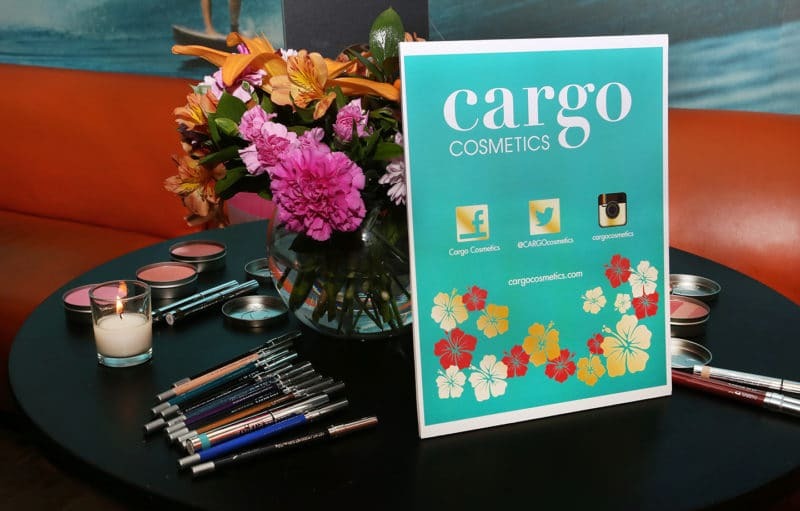 We found a great makeup for travel by Cargo Cosmetics. 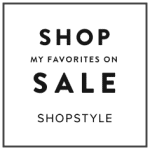 The line has an impressive eye pencil selection to make your eyes pop with any outfit. It is ultra creamy, extreme wear, waterproof eyeliner with a feel of a liquid and the versatility of a pencil. Locks comfortably into place for up to 14 hours. Avocado and sunflower oil provide a smooth and cushiony texture. Cargo’s swimmable eye pencils guarantee no more Raccoon eyes or leaky lines running down your cheeks. The formula is richly pigmented, and it glides on effortlessly for precise lining. 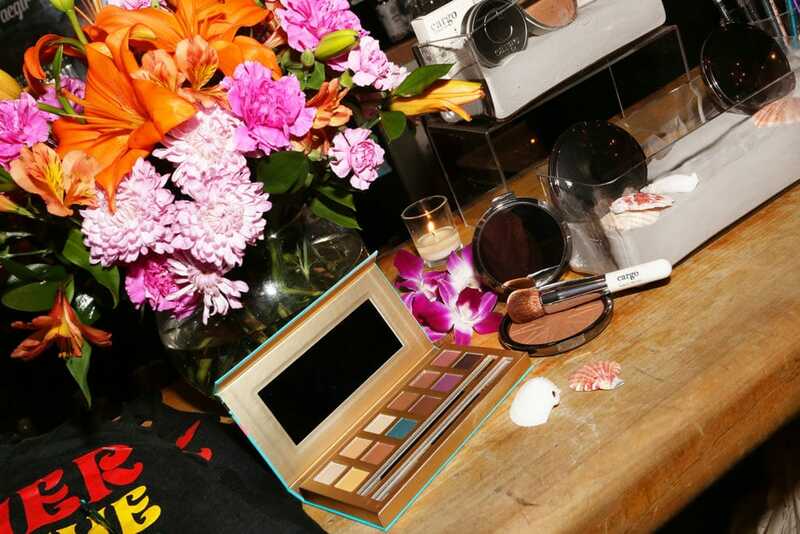 Allows blending time before setting for a variety of looks. Once set, the liner is waterproof and smudges proof! It won’t budge until you decide to take it off. They also have some fantastic blush colors that stay on all day and provides the benefits of blush and bronzer in one convenient product. Four harmonious shades in one tin work together to provide the perfect balance of color for all skin tones, avoiding the yellow look of many other bronzers. 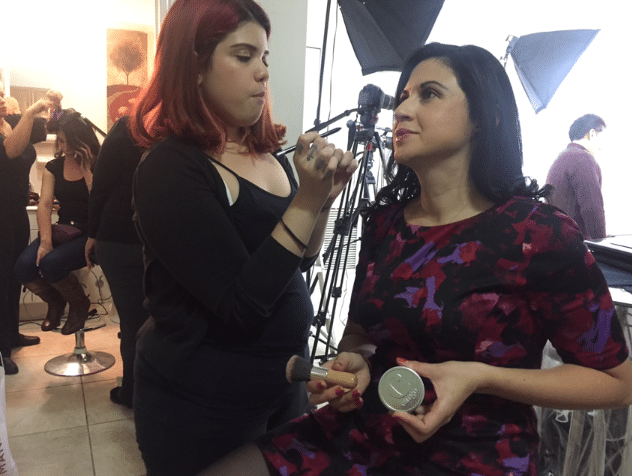 Light-reflective shimmer particles add a radiant glow to the skin and soften the appearance of fine lines. Generously packaged in a signature tin, the medley of multi-tonal bronzing and blush shades offers a beautifully distinctive look. 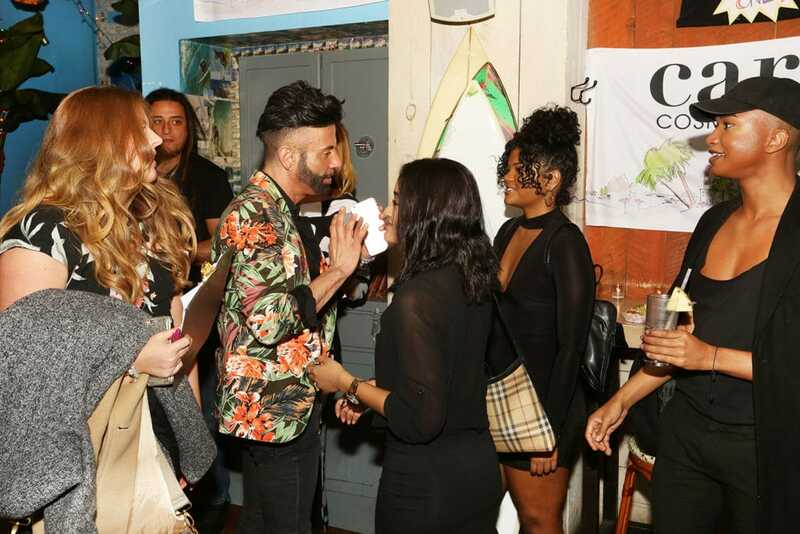 Cargo Cosmetics has tapped celebrity makeup artist, Rogelio Reyna, to join the team as Global Training, Education, and Artistry Director. He has worked with high-profile celebrities including Jennifer Lopez, Rihanna, Sarah Jessica Parker, and Britney Spears. Stylehopping had the chance to get up close and personal with Rogelio to discuss his current projects and to get a deeper insight into Cargo’s limited edition. This beautiful collection will be available at www.cargocosmetics.com, www.ultra.com, in selected Kohls Department Stores and www.Kohls.com/beauty in February 2017.